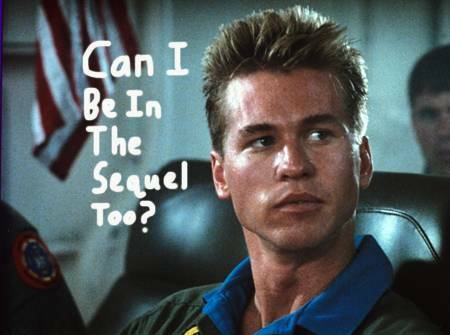 Should Val Kilmer be in Top Gun 2???? 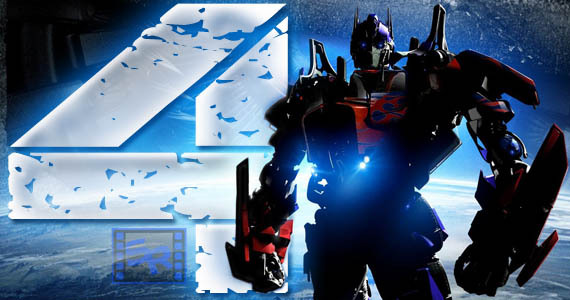 One of the key figures behind quite a few exciting upcoming projects, DreamWorks President of Production Adam Goodman, spoke recently with The Hollywood Reporter, offering updates on Transformers 4, Top Gun 2, Noah and the next Jack Ryan film. "The story is going in a different direction now," responded Goodman when asked about Shia LaBeouf's involvement in the fourth installment of the Transformers. "Ehren Kruger is writing it for us, and we're starting to engage, but I can't say anything more." We quite certain that Shia is not going to be involved in any future Transformers film, with various media outlets as well as the star himself, stating that he will not return. 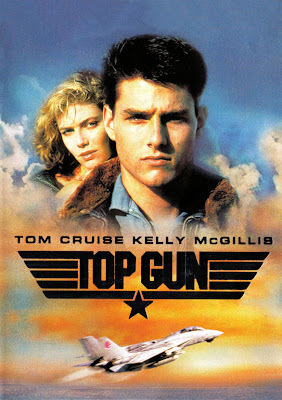 You excited for a Top Gun sequel? Goodman goes on to say that Top Gun 2 hopes to move forward soon with Tom Cruise, Jerry Bruckheimer and Tony Scott all returning to their respective roles as leading man, producer and director. We then also found out that Top Gun 2 looks likely to shoot before Mission Impossible 5 does. So for Top Gun fans, it would seem that Top Gun 2 will finally become a reality, and for you Mission Impossible fans, it would seem that you will just have to wait, that much longer. The same is true of the still-untitled Jack Ryan film. The script is now complete and the hope is to shoot soon for a 2013 release. Noah, meanwhile, has added both the previously-rumored Jennifer Connelly and Saoirse Ronan to its cast. "It will be a big, robust production and will have tremendous scale," Goodman says. 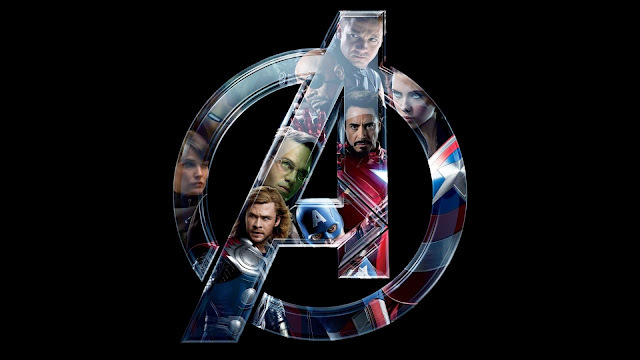 "It's the perfect combination of casting and a remarkable adventure. This isn't what you think of when you think of Darren, but it will be very true to him as a filmmaker. It will be PG-13 and will likely cost around $125 million." 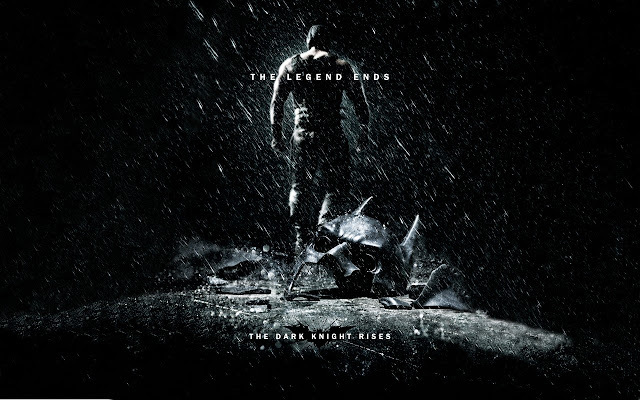 Noah is slated for release on March 28, 2013 and Transformers 4 is set for June 27, 2014.